juninhorootsbahia.com.br: Gregory Isaacs ‎– Pardon Me! 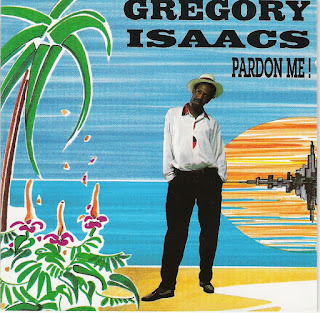 Gregory Isaacs ‎– Pardon Me! Owen Gray - Raro + playlist 131 Musicas.